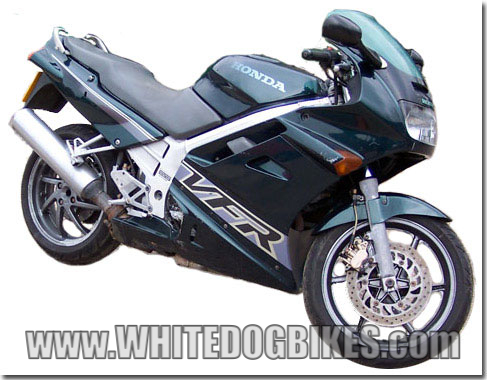 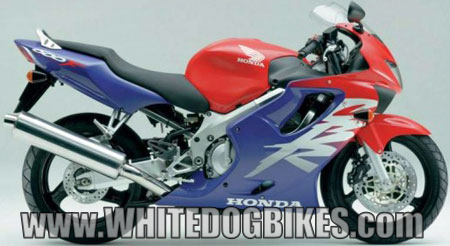 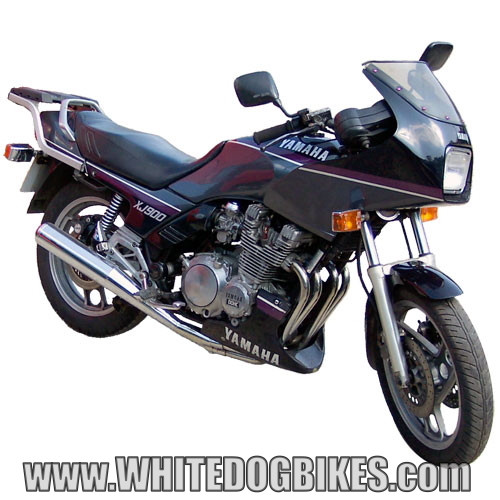 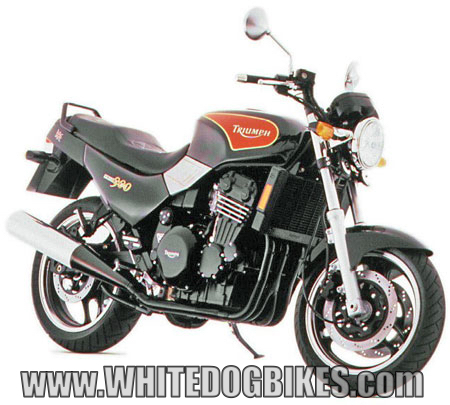 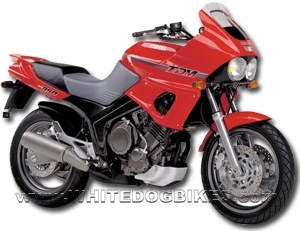 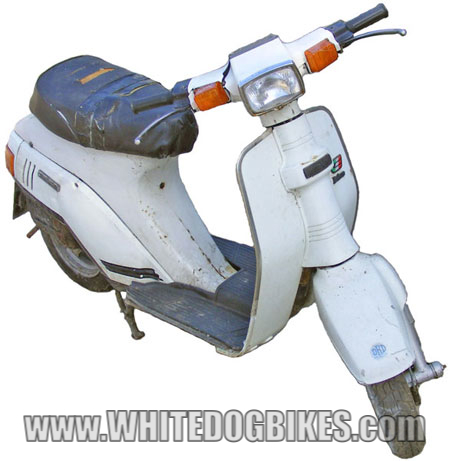 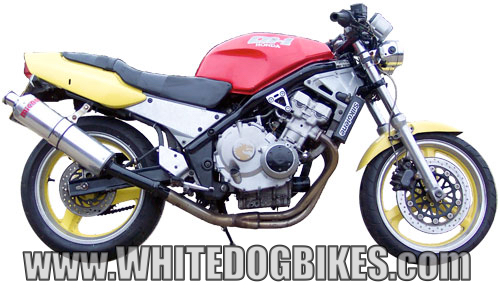 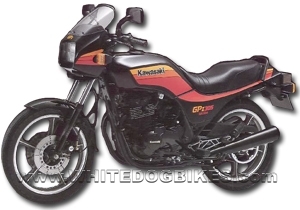 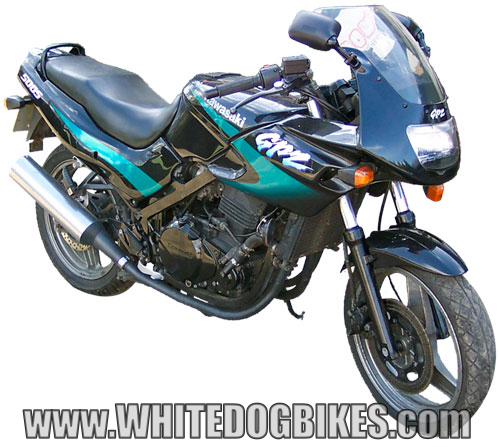 Category Archives: Dog’s Bikes Broken History Lesson! 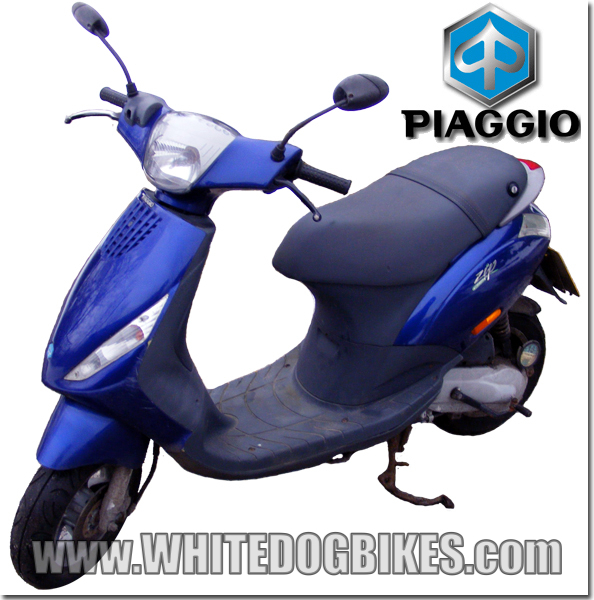 Information and specs for various scooters and motorcycles we have dismantled for spares at WhiteDogBikes. 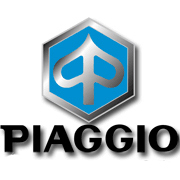 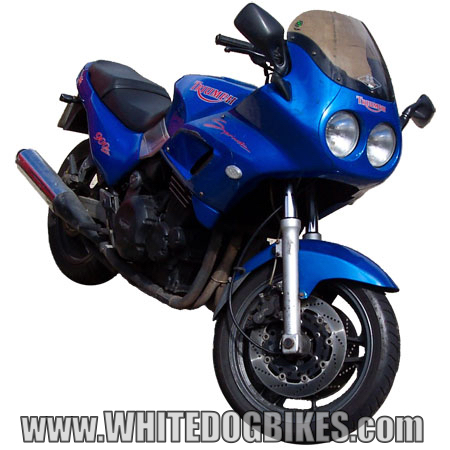 These bike specification pages provide model history (including prices and changes), suspension, tyre size, brake fitment and new price info with comprehensive servicing info. 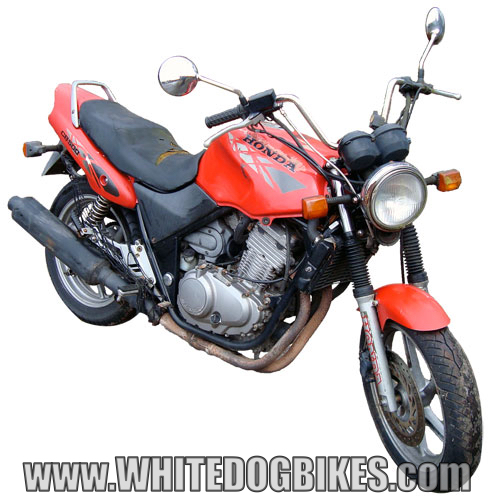 These pages make and ideal resource for people who are looking to see if a later model part fits an earlier bike (or vice versa) or for people looking to see if parts are interchangeable between different bike models.